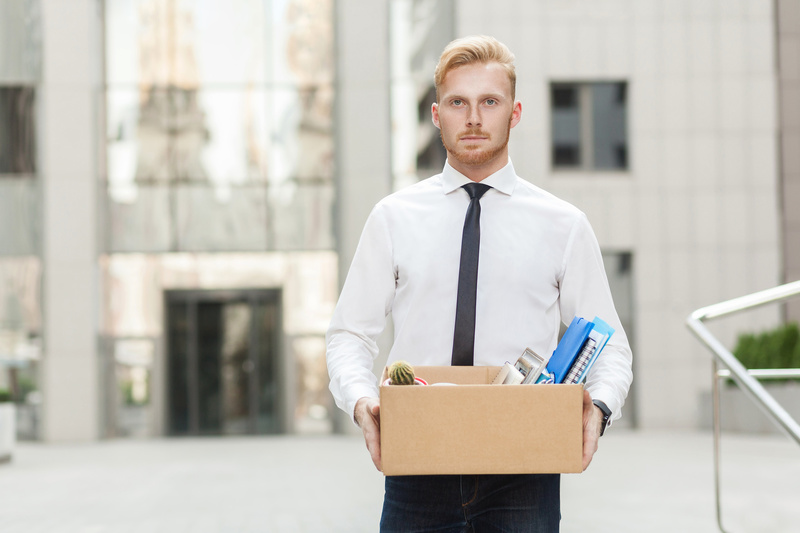 Firing a founder may seem wrong, however, it is a legal and often, a necessary option. Founders generally get fired by a majority vote of the board of directors. The board is in charge of overseeing the company’s corporate management, including who is in charge. If the board believes that the founder is not willing or capable of acting in the best interests of the shareholders, the board can fire them unless the founder owns a controlling share of the business. Founders commonly own less than a majority share as a company grows and outside investors dilute the founder’s shares. As disappointing as it may be for a founder to be removed from the company they started, it may be the right decision in many cases. A founder may have an entrepreneurial spirit and creative ideas, however, their execution abilities may fall short. This can especially be true once the company grows. A founder may have been able to handle smaller-scale operations but may be in over their heads once the company reaches a certain level. Instead of risking lost profits or even worse, failure, a board may try to fire the founder as an employee and bring in someone with more experience handling larger corporations. One sign that a founder may be removed is low financial performance of the company for a period of time. However, this is not always the basis for firing a founder. In some situations, a board may disagree with a founder on the overall strategy for the company’s future. The board may vote to fire the founder and hire someone who will execute the board’s wishes for strategy. If a board loses confidence in a founder that they can make the company profitable or adapt to market changes, they can easily call a vote and legally fire them. Firing founders is a difficult decision and a removed founder may wonder whether their removal was legal and legitimate. If you have any questions regarding the removal of a founder or CEO, please consult with the California business lawyers at Structure Law Group by calling 408-441-7500 or contacting us online.